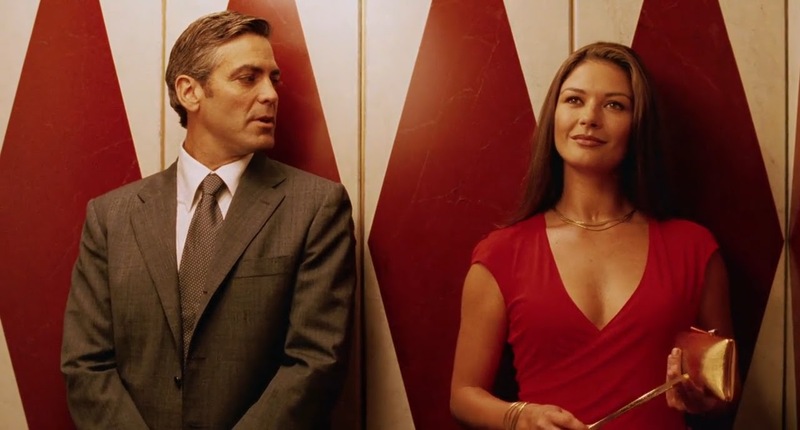 Intolerable Cruelty is by no means the least-liked Coen Brothers film; it’s not even their least-liked screwball comedy (that honor goes to the equally underrated The Hudsucker Proxy). The film received mostly positive reviews at the time of its release in 2003, but its timing was very pertinent with regard to the criticisms laid against it. Sandwiched between the generally well-liked and understated The Man Who Wasn’t There and the not-so-successful The Ladykillers, Intolerable Cruelty felt like a frivolous exercise in witty gender one-upmanship, achieving neither the instant success of Fargo or O Brother, Where Art Thou?or the gradual cult appreciation of The Big Lebowski. The resounding success of No Country for Old Menremained an unimaginable four years away. By the early 2000s the Coens had garnered enough acclaim to merit intense scrutiny for each new work, and Intolerable Cruelty was deemed only a begrudgingly acceptable film, though its aspirations to be as monumental as the works of their influences (namely, Preston Sturges) faltered.  Supposedly. The biggest criticism laid against Intolerable Cruelty was not regarding its wit (which flows in spades, as seen in the court scene), nor mal-appropriation of genre signifiers (which was the chief complaint againstThe Hudsucker Proxy), but rather the alleged lack of soul and emotion in the main romantic leads, Miles Massey (George Clooney) and Marylin Rexroth (Catherine Zeta-Jones). Accusations of the Coens playing sadistic puppet masters was nothing new in 2003. Indeed, this criticism has come up repeatedly for the brothers, though the only movie where condescension is truly present and proves to be problematic is in the generally beloved Fargo, where townies are painted as caricatures. Across their oeuvre, the Coens-verse is repeatedly presented as Intolerably Cruel places, and within this rubric there must exist a deliberate distance from the writers and the unfortunate souls trying to find their wayward paths in their narratives, in order to depict these worlds that much more absurd and baffling. Most of the Coens’ characters are tragicomic by design. When genuine love is necessary, the Coens ensure it’s present (see: Hi and Ed’s relationship in Raising Arizona). The warmth and emotion expected from romantic leads is in actuality the viewer’s own misconception, tied to genre expectations of the rom-com. The fallacy works something like this: In order for two leads to have such an intense, naturally positive emotion towards each other, they must be capable of producing that emotion generally and genuinely. Gestures of love are indeed scripted, but do Clooney and Zeta-Jones pull it off? According to the film’s critics, they don’t, but the better question is: Does it matter? In a film loaded with cynical symbolism against the social scripts of love, marriage and divorce, the leads’ devious performances are harmoniously in tune with the spectacle of love and the harsh reality of divorce on display in the film. We can never quite tell if the characters are putting on performances or if they are genuinely expressing emotion, because what drives the two together (an admiration for each other’s intelligence) is what drives them to be the conniving business people in their respective spheres, Massey as a smooth-talking lawyer, Marilyn as the more-intelligent gold digger. Cutesy displays of emotion simply do not belong in a movie with characters’ sexual chemistry built on cerebrally oriented admiration. Elsewhere in the film, the Coens do hint at the loneliness that comes with lives built on financial success. Massey does not want to become his grotesque fogey of a boss, who lives in an old man cave seemingly built out of law books. Similarly, Marilyn sees the unhappiness present in her fellow gold diggers’ rich, vacuous existences. There is room for love in Intolerable Cruelty, but it must be oppressed by the social systems in which the two characters operate. When the two are able to break out of their flawed systemic prisons, they are finally able to express that emotion freely towards each other. The act of ripping up the Massey Pre-Nup, seen previously as a staged, false act, becomes a genuine gesture of love. If you can’t believe the earnestness in Clooney’s eyes when he tells Zeta-Jones he loves her, you can believe the Coens’ symbolism. For those who easily see the Cary Grant impersonation (like I do), it’s an added bonus.